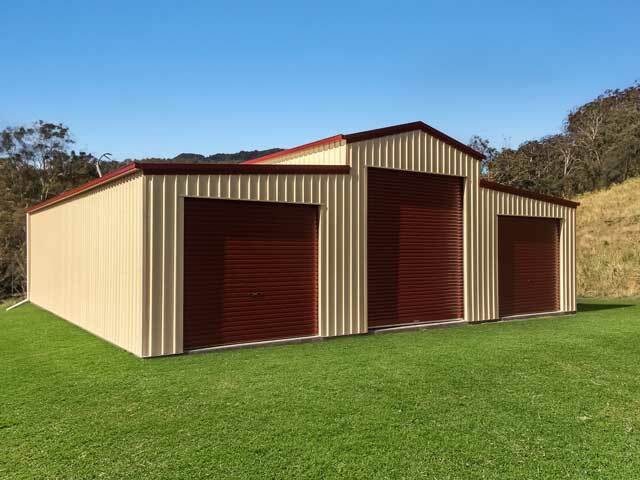 For close to two decades, Lockyer Sheds has been designing and installing high-quality steel frame buildings and sheds Brisbane, Toowoomba, Warwick and Goondiwindi can rely on. 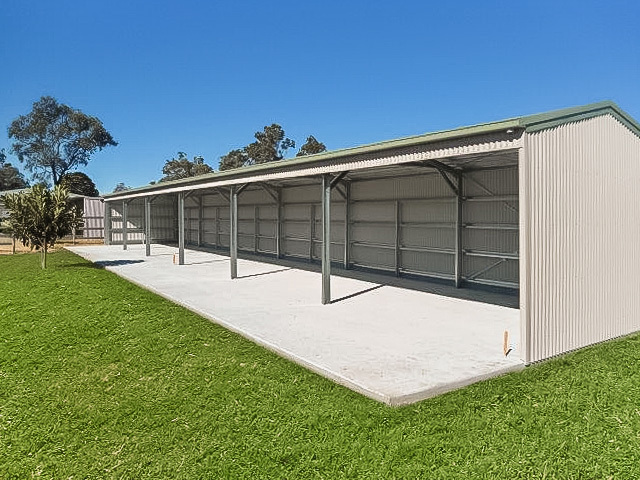 We understand the needs of people on the land, which is why we offer an extensive range of sheds including hay sheds, machinery sheds, horse stables and barns. Our solid reputation is reflected in the material quality and superior design of every structure that we manufacture. 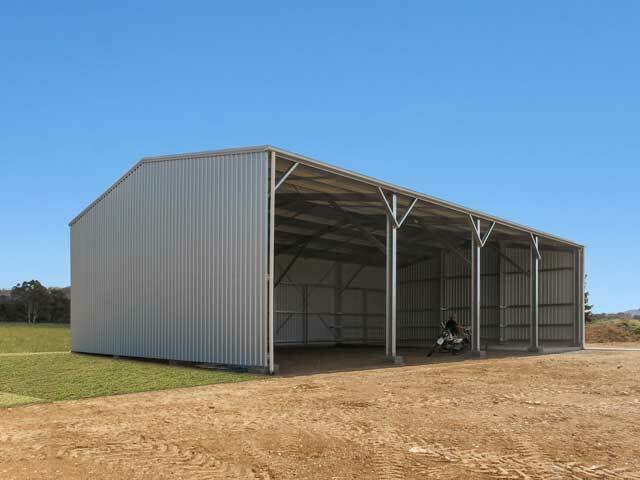 Whether your application is domestic, rural or commercial, we can offer you a building from our standard range, or custom design a structure to suit your exact needs. All designs by Lockyer Sheds can be customised according to your needs using our exclusive MultiBuild® software. 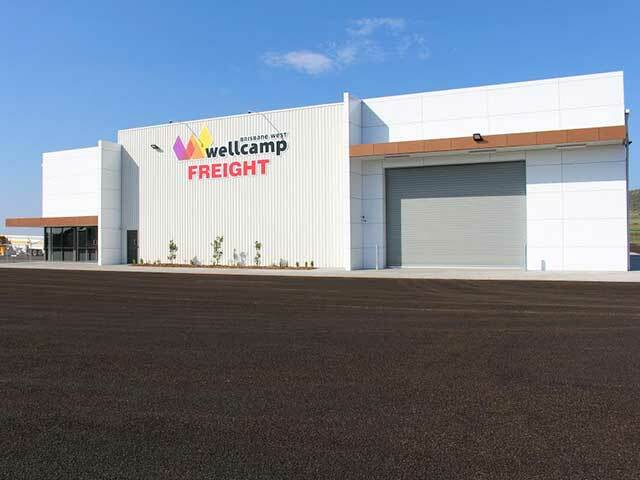 You can change the design on the spot to incorporate options such as sliding or roller doors, personal access doors, garaports, lean-tos and mezzanine floors. Because we have our own construction team, we're able to look after the complete project for you. With our own project manager, concreter and installer teams, we ensure that you get the personal service that you deserve. 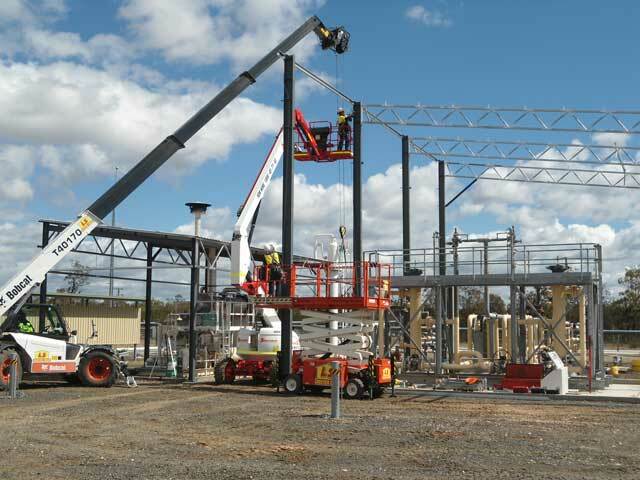 We also have a range of equipment needed to build your shed, from bobcats to scissor lifts, telehandlers and crane truck, which allows us to keep your build costs low. Our designs are all built with welded plates & bolted connections to last the test of time. The service you get at Lockyer Sheds goes above and beyond what our competitors can offer. What we include as standard would be considered extras elsewhere, such as downpipes, guttering and tek screws. In most cases, industry-leading software allows us to design your shed to suit your needs. You’ll also be able to choose from the complete Colorbond™ range of colours. A full set of engineering plans, specifications and drawings will be supplied when securing your deposit. We can also supply a full set of design calculations specific to your shed at no cost. Delivery to all metropolitan and major provincial areas is also included. 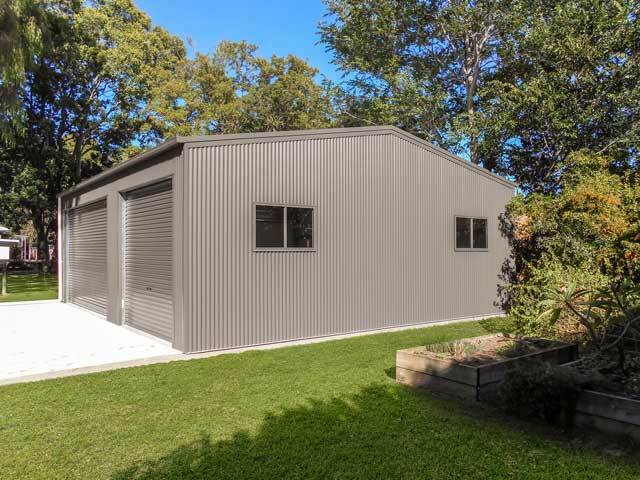 Alternatively, if you're looking for a smaller residential shed or garage, please visit the Lockyer Sheds website.